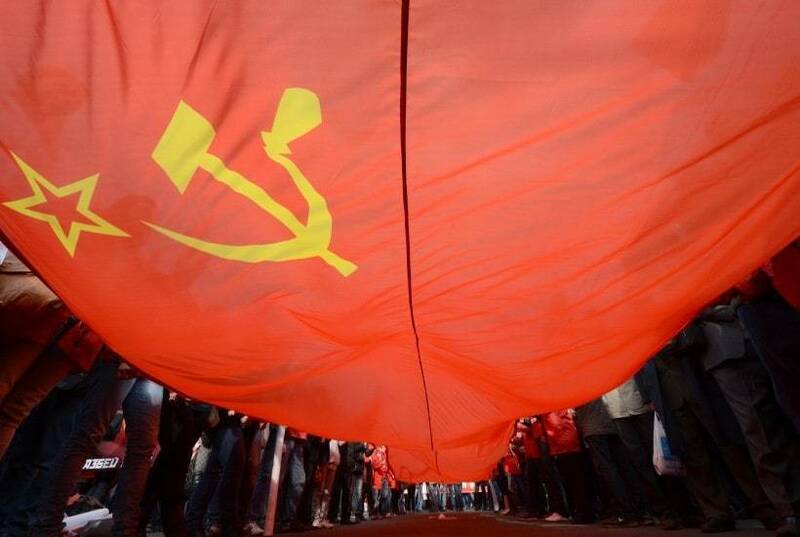 Communism is not just a political doctrine, but a movement with profound evil implications and one can see this thing very well when carefully reading the Bible.In this article I want to present only three of the devil’s qualities that we find in the communist movement of all ages and from all countries. None of the political movements of this world has set as a goal to fight against the faith in God and to do it so fiercely as the communists do it. Pretending that God doesn’t exist, the communists of all countries have introduced courses of atheism to indoctrinate people against God, they destroyed churches and Christians were imprisoned. Someone said that if they said there was no God, why then they fought against Him. Because the devil is atheistic, the enemy of God and the communist movement was placed on the same position with the Devil. The quoted verse reveals two qualities of Satan that communists of all countries and all times have taken over.The first is the lie, which was always the weapon of the communists and they learned to apply it the most insolent way.The most living testimony to us, citizens of Moldova, is how the communist government used for the last 8 years and still use the national television to wash people’s brains with lies. You can not but express your indignation, when you see with how much impudence they do that. The same verse quoted above says that the devil “was a murderer from the beginning” and remained so until now.April 7, 2009 events have highlighted what terror machine was produced during the communist government. All of us were horrified when we saw the cruelty that the police and the guards had when they tortured the young people. In the days that followed after April 7, each one lived with fear that he could be arrested the next, knowing that most of those who had been arrested and were tortured terribly, did not have any fault. I was deeply grieved when I heard about some who call themselves Christians or spiritual leaders, were blinded by the current government and even spread propaganda for the Communist Party.What will these people say before Christ?Aren’t their deeds denial of faith?What does the reader think in this regard?